The 1984 penny is pretty easy to find in pocket change. But have you heard about the 1984 doubled die penny? Maybe you even have one of these rare 1984 pennies sitting in a change jar at home. Read on to find out how to spot one of these 1984 doubled die pennies and discover what these rare coins are worth! Most 1984 pennies are worth just face value if they’re worn. 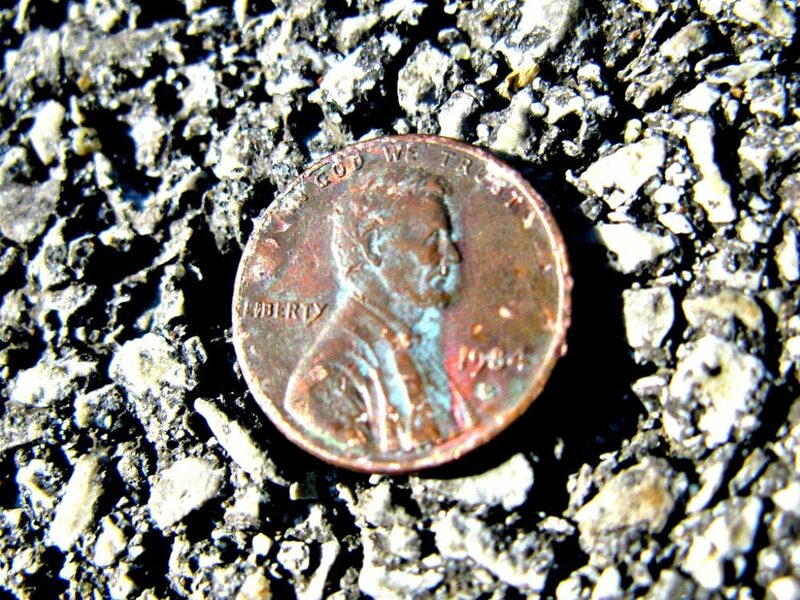 Perhaps the most famous 1984 penny is the highly popular doubled die cent. *Values are for problem-free coins (no cleanings, holes, porosity, etc.) in uncirculated condition or proof. Circulated 1984 pennies are generally worth face value. It’s estimated that several thousand 1984 doubled die pennies were made. 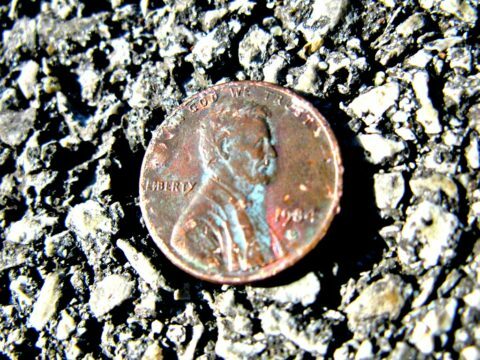 Relatively few people outside of the coin-collecting arena know about the 1984 doubled die penny — so there are still many floating around in circulation that can be found by astute hobbyists who check their pocket change. How do you find a 1984 doubled die Lincoln cent? Doubling will be found on the obverse, or “head’s” side of the penny. The doubled areas will all appear just below each of those main features — or as some collectors might say, toward the “south.” For example, doubling on Lincoln’s ear, which is where doubling is the most prominent on the 1984 doubled die penny, will be seen just below (or south) of Lincoln’s “main” ear. Now that you know what to look for on 1984 doubled die pennies, maybe you’ll be able to spot some in your spare change or coin jar! What Else Happened When Your 1984 Penny Was Made? The 1984 Summer Olympics were held in Los Angeles, the same city that hosted the Summer Games in 1932. The XXIII Olympics, which inspired the creation of several United States Olympic commemorative coins, created several new household names — including Mary Lou Retton, who won gold with perfect 10s, and Carl Lewis, who won 4 gold medals in various track-and-field events. The United States struck its first official gold coin with the production of the 1984 Olympic $10 gold eagle commemorative coins. Sony and Philips unveiled the first commercial compact disc (CD) players. NASA Space Shuttle Discovery flew on its maiden voyage into space. The United Kingdom removed 1£ notes from circulation following the release of the nation’s first 1£ coins in 1983. Radio chart toppers in 1984 included “What’s Love Got To Do With It” by Tina Turner, “Caribbean Queen” by Billy Ocean, “When Doves Cry” by Prince, “Dancing in the Dark” by Bruce Springsteen, “Like a Virgin” by Madonna, and “Footloose” by Kenny Loggins. Night Court, The Cosby Show, Cheers, The A-Team, Family Ties, Kate & Allie, Dynasty, Magnum, P.I., and Murder, She Wrote were the top 1984 TV shows. Splash, Ghostbusters, Beverly Hills Cop, The Terminator, Indiana Jones and the Temple of Doom, and Sixteen Candles were among the most popular movies of 1984. Computer company Apple released its first Macintosh personal computer.